Grandparents have a special place in the family and in the lives of their grandchildren. 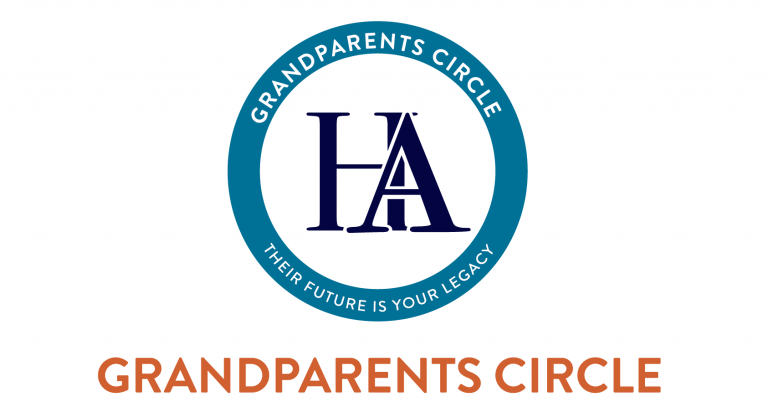 Grandparents Circle is an intergenerational movement that helps shape your legacy and your grandchildrens’ education. Can Special Friends join the Grandparents Circle? Every child has someone special in their family that plays a special role in their lives (for example, an aunt ot uncle, family friend, neighbor...). We invite these Special Friends to also take part in Grandparents Circle. Thank you to our Grandparents who have so generously given back to our school! Thank you for the support! To become a member of the Grandparents Circle, please contact Adi Raz, Director of Development, at 305.532.6421 x111 or email at araz@rasg.org.